The sign of a great series is one that can both innovate over the years while simultaneously keeping its charm and what made it great in the first place. 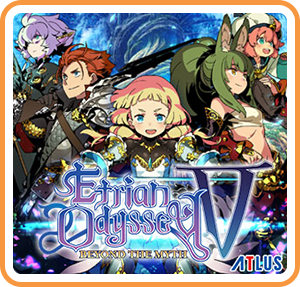 Atlus’ Etrian Odyssey is one of these such series that have found a well loved home on the DS and the 3DS with their mix of Dungeon Crawling crawling and explorative based cartography as you lead a guild of adventurers through various labyrinths and frightening foes. This series has really come far over the years with 1-2-3 on the DS and 4-Untold1-Untold2 and Persona Q on the 3DS. Each entry has only added more elements to make it more accessible while never compromising on the challenge that the labyrinths could provide. 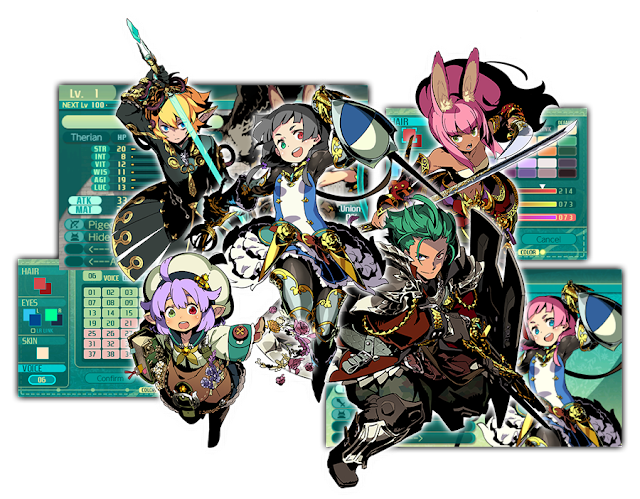 Etrian Odyssey 5 is no exception to this as from the beginning it has moved away from a fully human class based system and introduced other races to the mix with certain classes being exclusive to the present races. 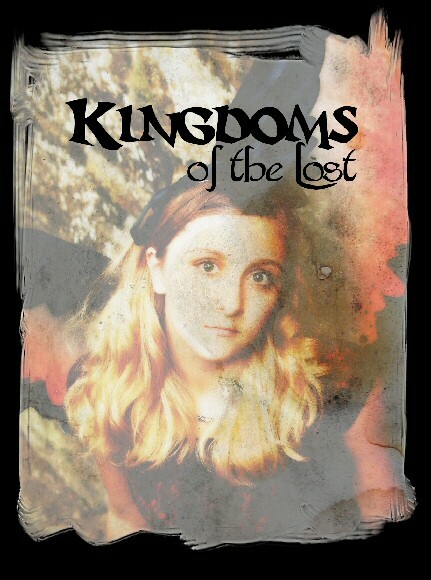 all have what their classes allow as well as what their individual races grant. For example instead of having classes that can gather, mine or chop wood, now the races have their own specialties with fishing added to the mix. This means that having multiple Earthlain would be good if you really need to fish but having one from each race would better cover the bases for the exploration as not only will your gathering needs be covered but so will your fighting capabilities. While some of the classes resemble what have been around from the beginning there have been some new additions and having them fall into different races is an interesting approach. While part of me would have liked to be able to pick and choose race and class from the beginning as sometimes you want a more robust healer or mage, part of the challenge to the series has always been figuring out a proper balance to the party and EO5 is no exception. This really gets you thinking upon your class composition until the first floor is cleared and the option to change classes to even that of another race becomes possible for the low cost of five character levels. From that point on the world is your oyster. For the first time in the series players get to not only chose from one of four character portraits for their adventurers but also the hair, eye and skin colors. Both the hair and the eyes have multiple choices as well as combinations as you get to pick both the actual colour and the highlights. Yes it is cosmetic but it brings a more personalized approach than simply the four standard choices of two male and two female options. 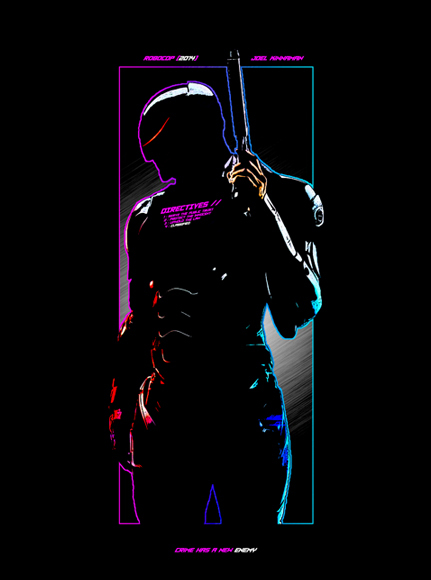 Nothing can be done about the clothing however but what is provided is already another customization step forward along with over twenty different voice options in which any can be set for a character during creation. Once your party is created it’s time to leave town and get to exploring which may even be more smooth now than it was before. Graphically EO5 feels smoother and easier to look at than even Untold 2 or Persona Q which had already boosted the graphical levels. The colours are bright and the environments are nice to look at as you explore them while trying to find your way over to the next level. While you’re exploring though some changes have been done to the bottom screen’s map and they are definitely for the better. Filling out the map on the bottom screen has always been a fun aspect to this series as it allows for you to customize it as you see fit. Gone is the need to tab through your icons at the bottom screen in order to add details to your map. Instead you have a tab that can be dragged out as far as you want it and re-arranged as need be. Drawing the map is also customizable depending upon your personal preferences with auto-filling allowing you to draw your own walls or having them filled in by the system leaving the gathering points and any other notes the only things left to be added in. This also classic fans to play as they always have or newcomers to have an easier time as they learn the ropes to the often unforgiving dungeon exploration. Currently the Demo provides thirty uses from the 3DS main menu as well as a level cap of 10, “reduced audio quality” (sounds pretty good to me…), and the ability to make it to the third floor. Other than that there are no other real limitations and all of your data can be brought over to the full version once it launches. With longtime series can sometimes come the worry that the next entry may not meet our expectations but with this one particular series that never seems to be the case. 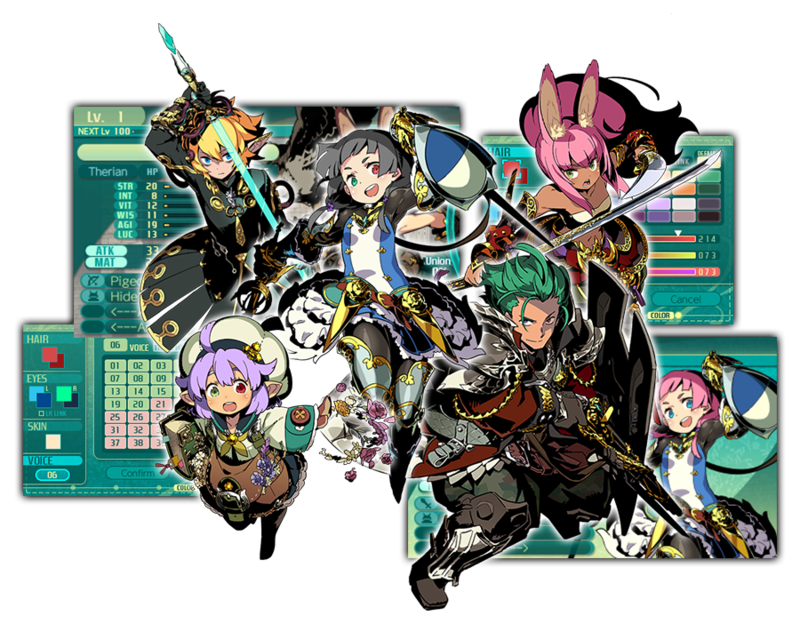 Instead what often comes to mind is what are they going to surprise us with this time as the Etrian Odyssey series continues to expand in order to bring about even better experiences on each release. I for one am looking quite forward to being able to further explore the labyrinth once it fully launches late next month!